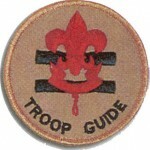 Helps new Scouts earn First Class rank in their first year if possible. Attends campout and works with new Scouts when needed. Attends Patrol Leaders’ Council meetings. Work with the ASPL to develop and implement First Class Emphasis programs for new Scouts. Make sure the Instructors know what assignments they have been given. Makes sure older Scouts don’t take advantage of the new scouts. 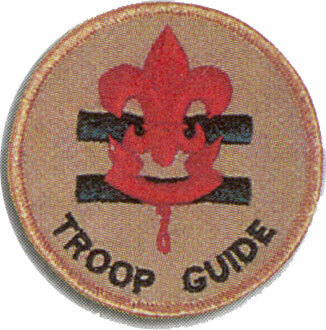 Talk to the new scouts each week to check they are following up on their assignments, to get information and feedback and to communicate program information.